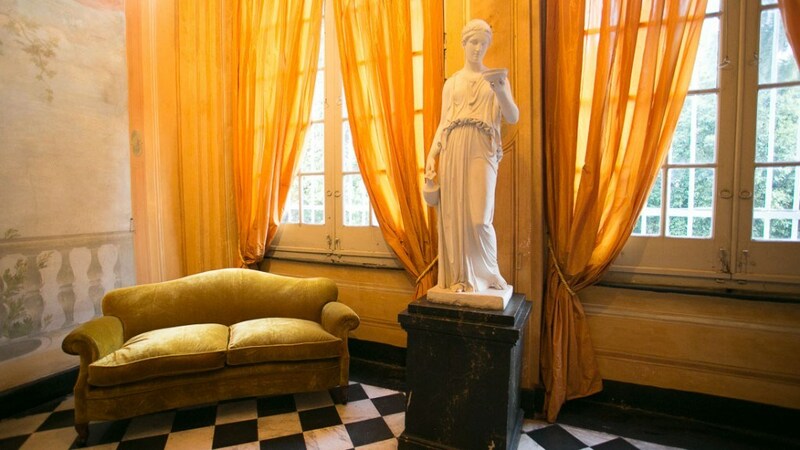 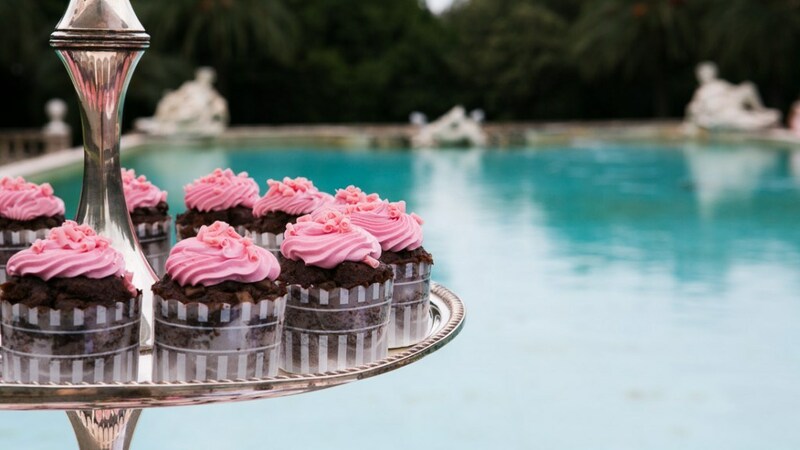 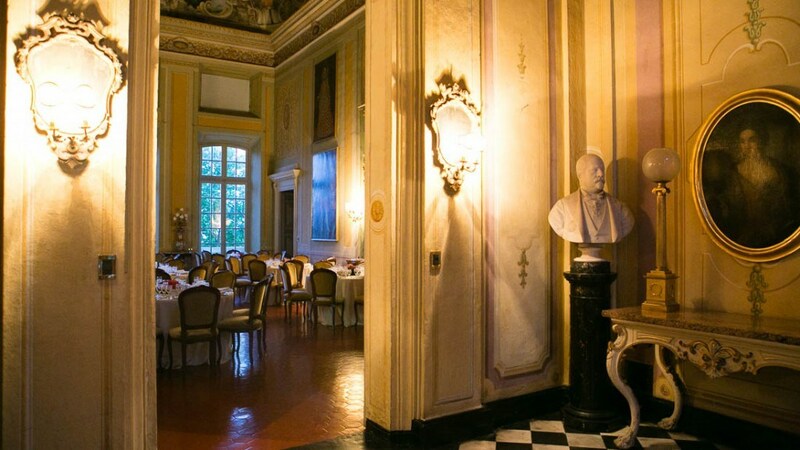 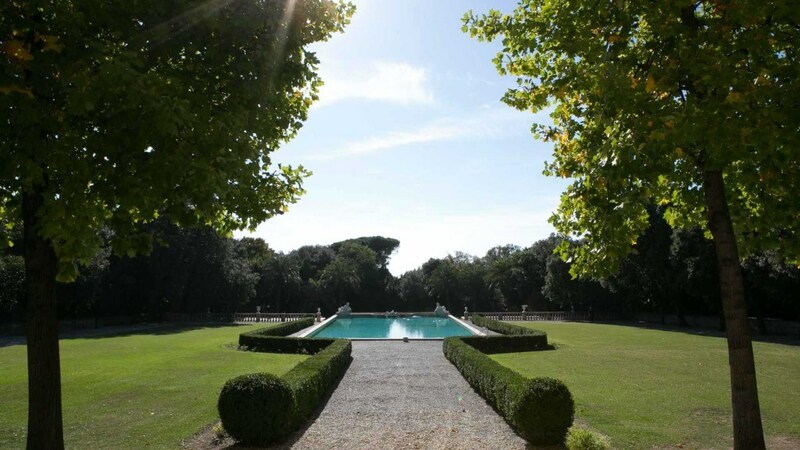 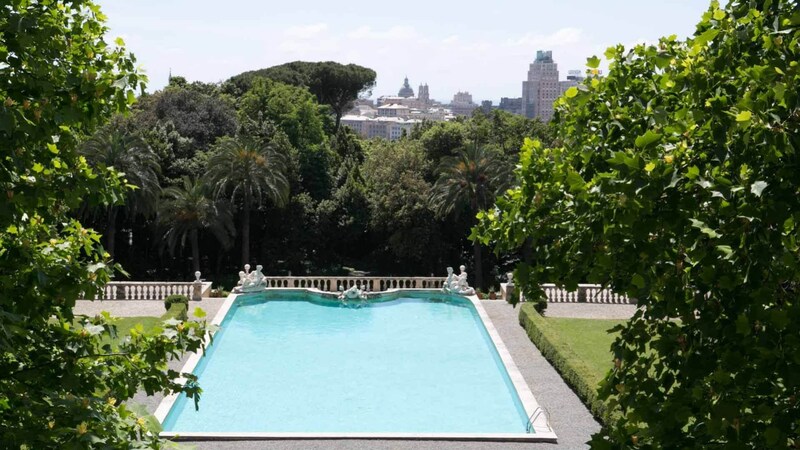 Villa Balbi Durazzo Gropallo allo Zerbino, known more familiarly as the Villa lo Zerbino, is a perfectly preserved 17th century stately home in the centre of Genoa, surrounded by large gardens with a view of the sea and overlooking the city. 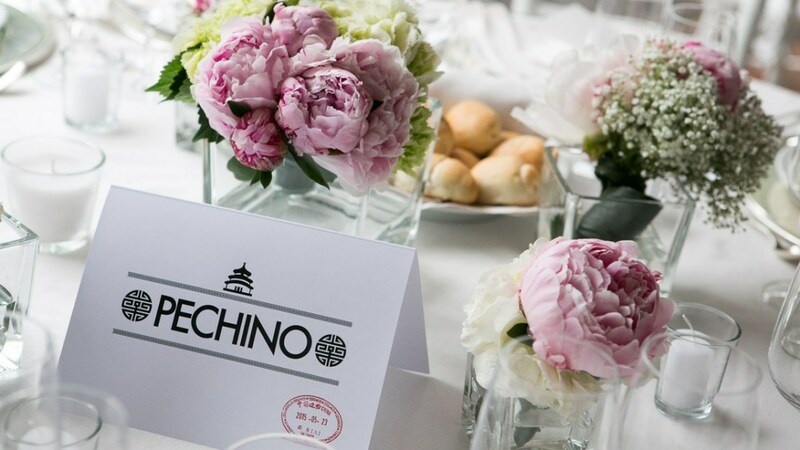 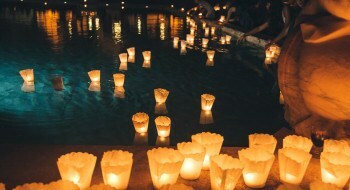 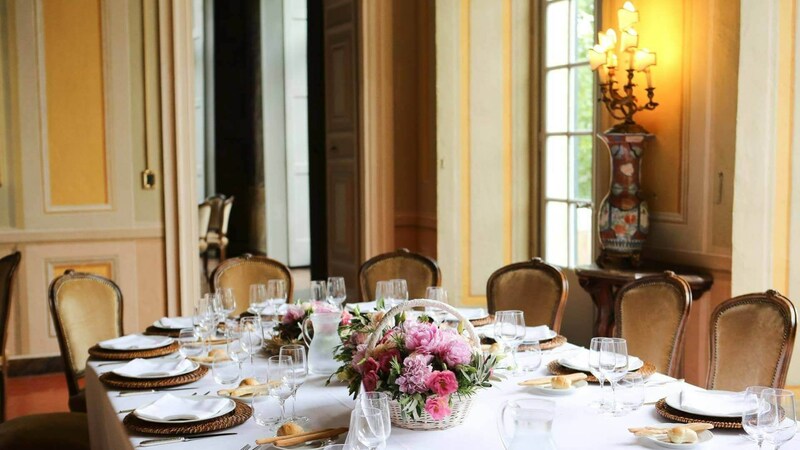 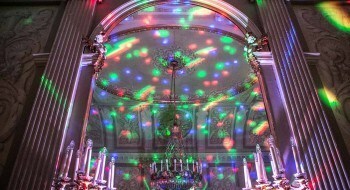 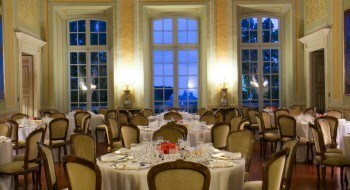 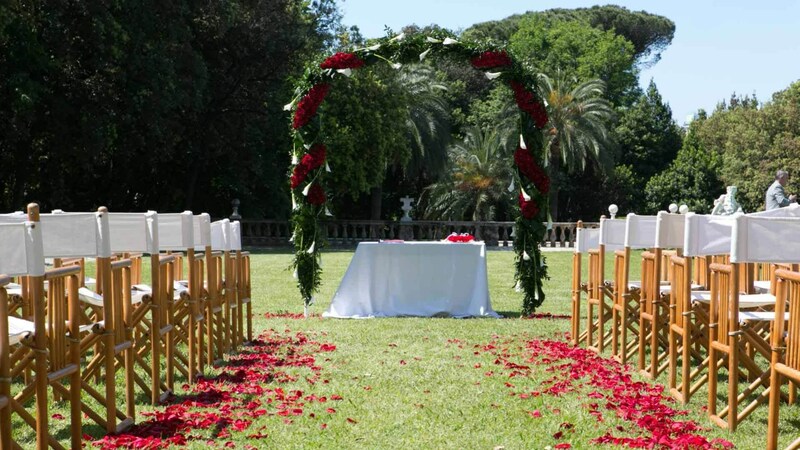 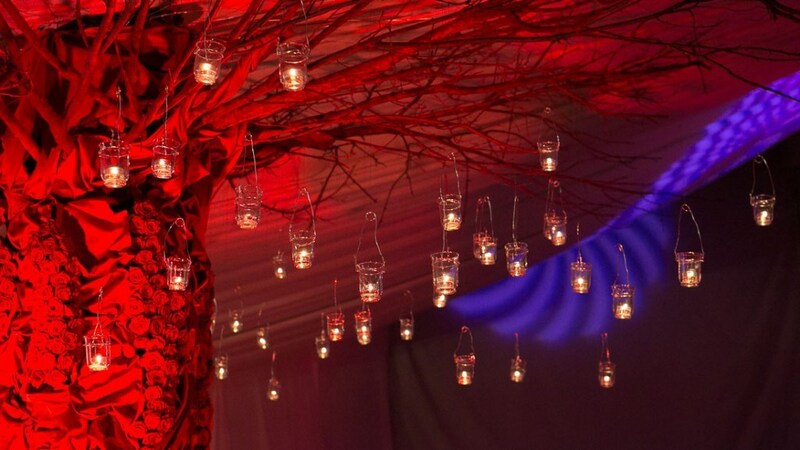 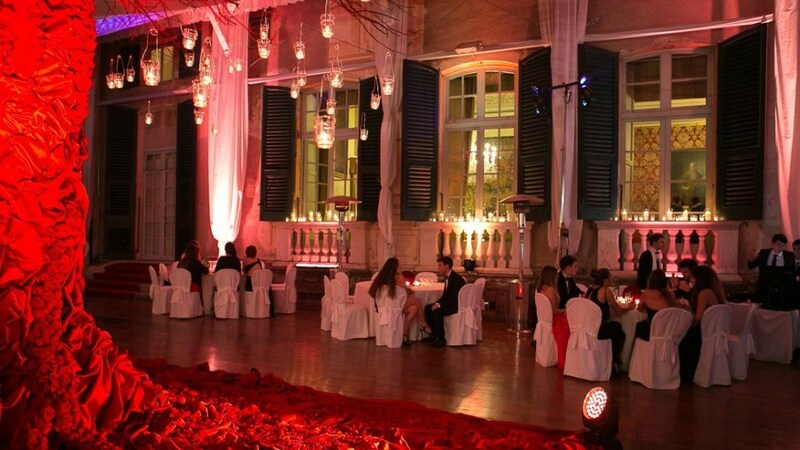 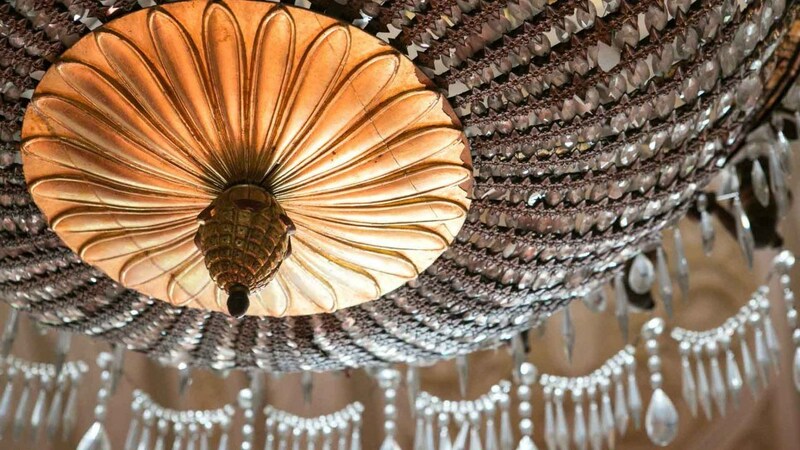 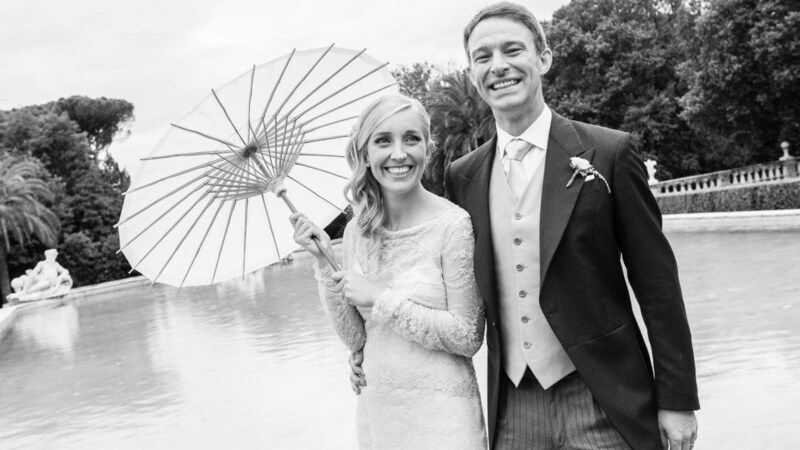 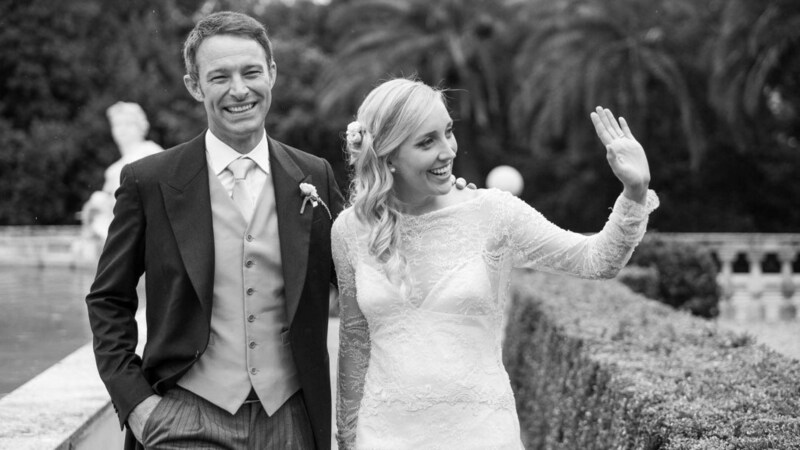 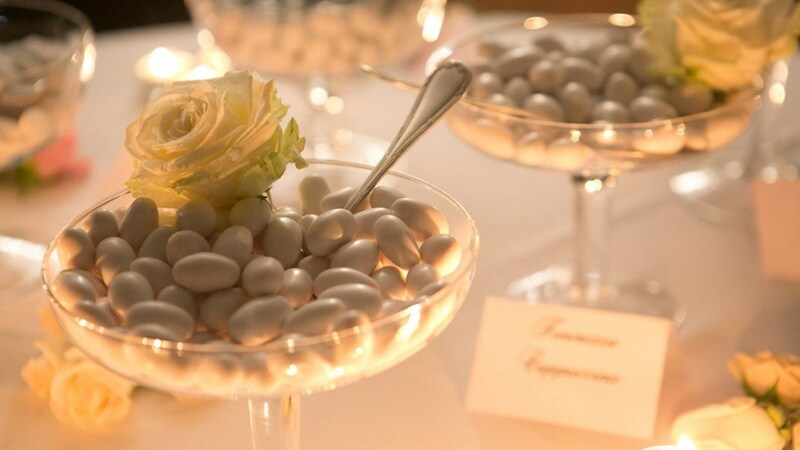 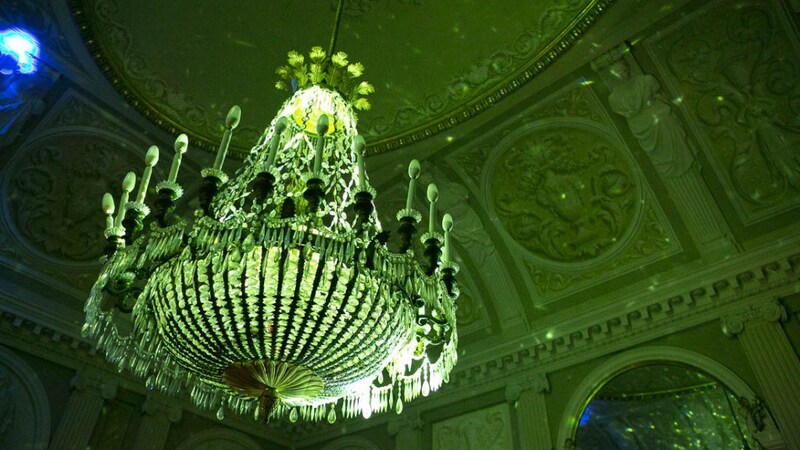 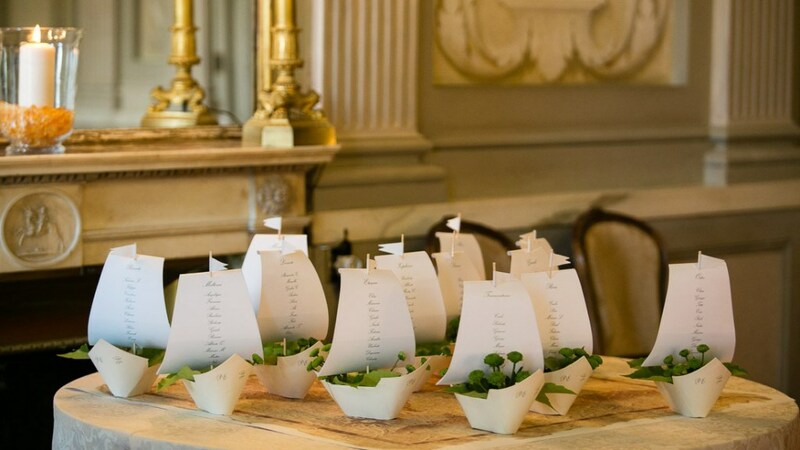 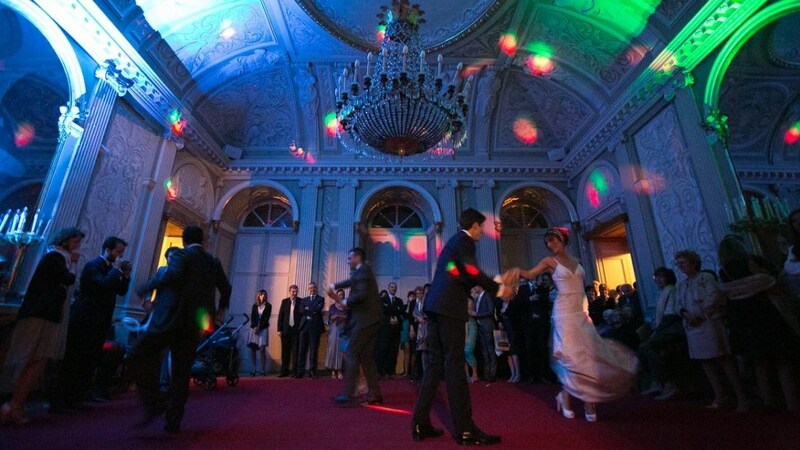 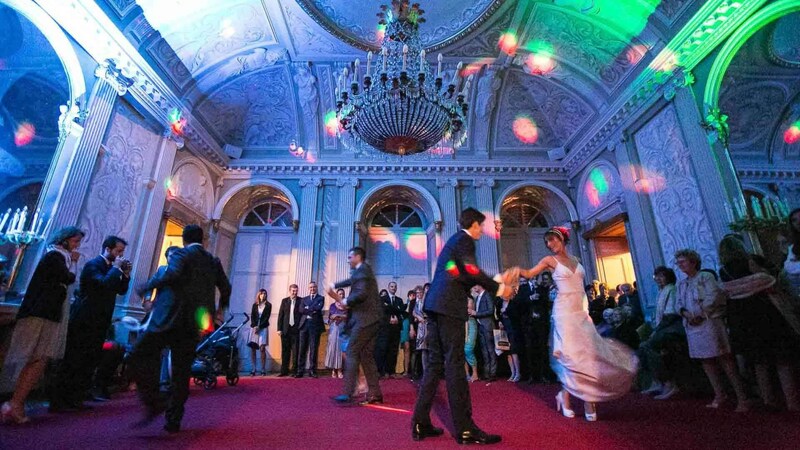 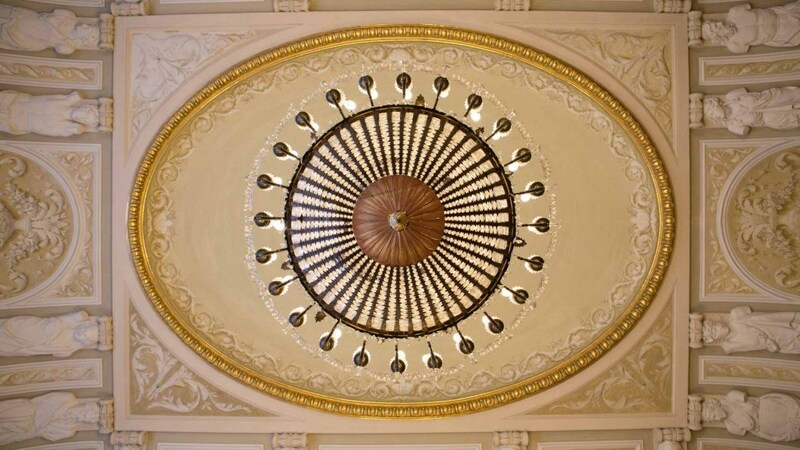 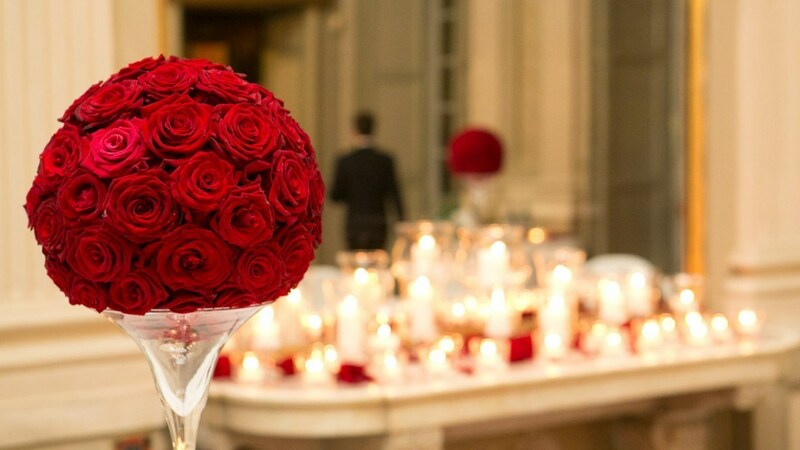 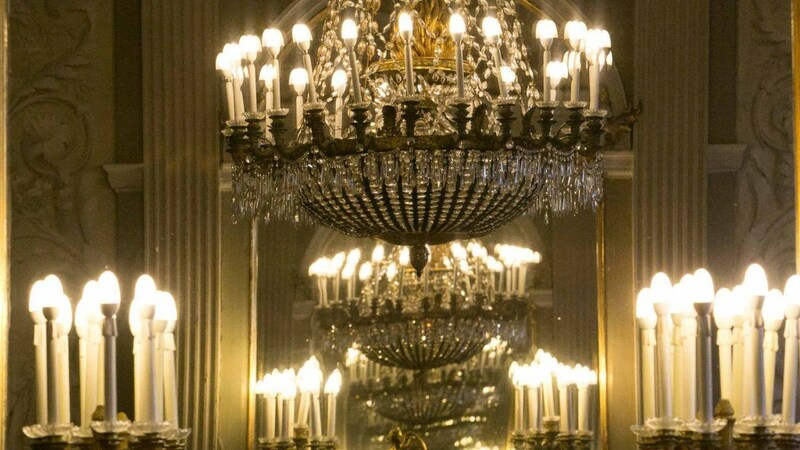 It provides a setting of great prestige for organising cocktail parties, private or working lunches, dinners and ceremonies, events, meetings, exhibitions, fashion shows or photographic and video sessions. 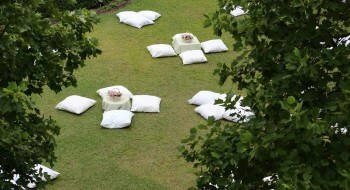 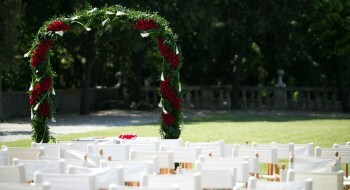 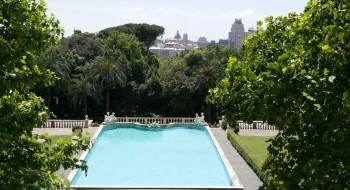 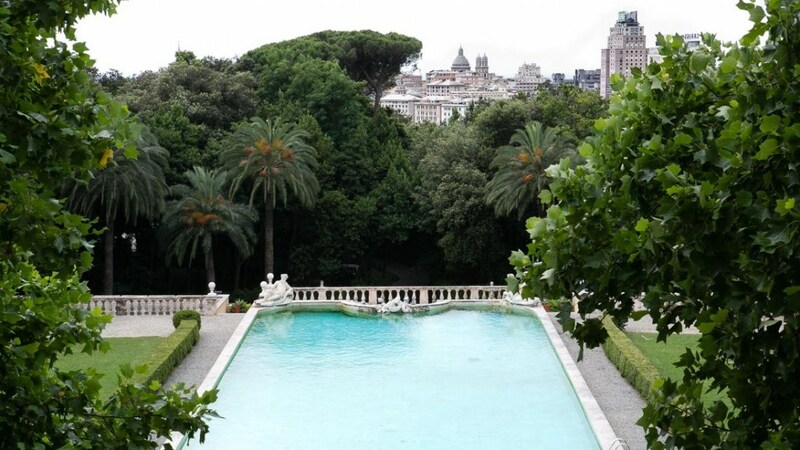 Genoa at your feet and downtown a few steps away, in an evocative private park of almost 30.000 square meters. 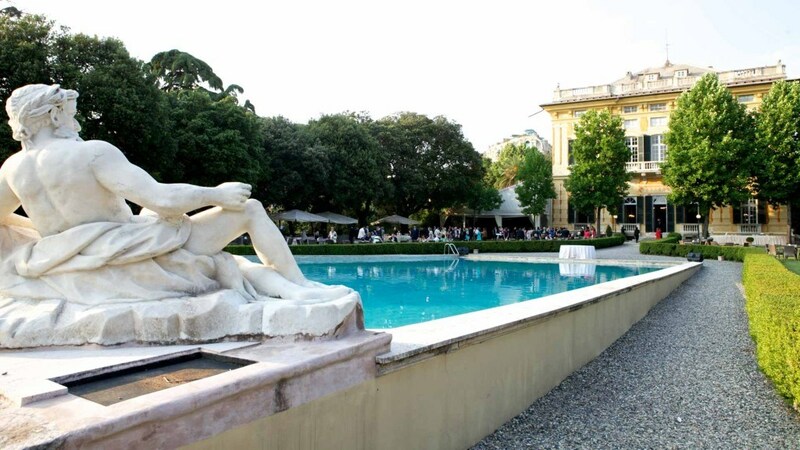 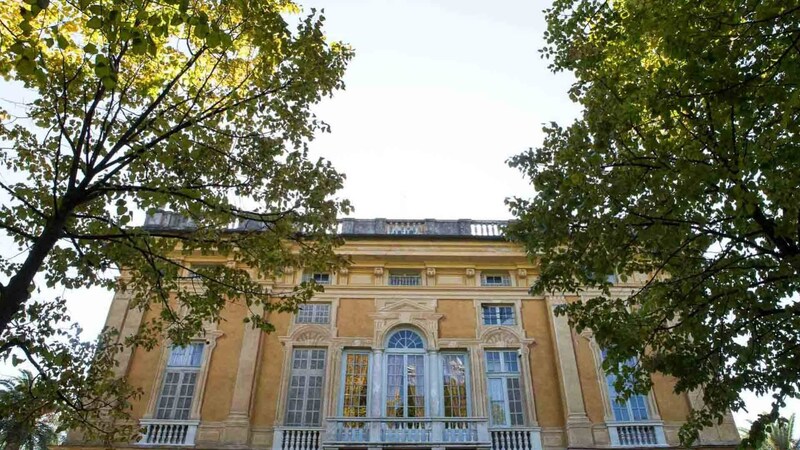 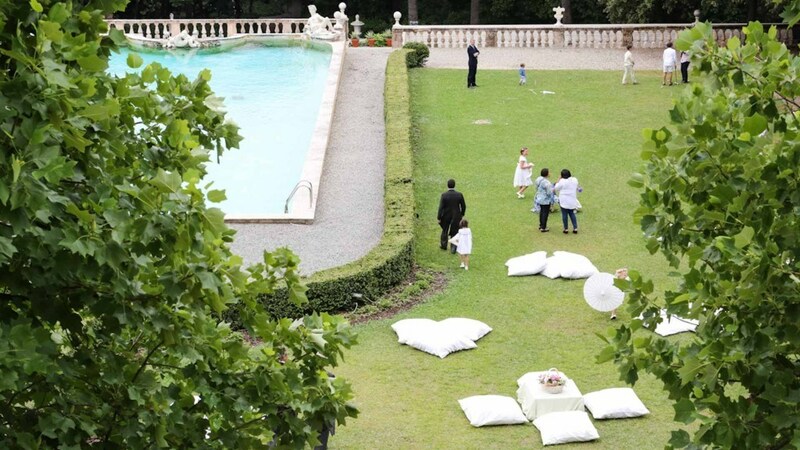 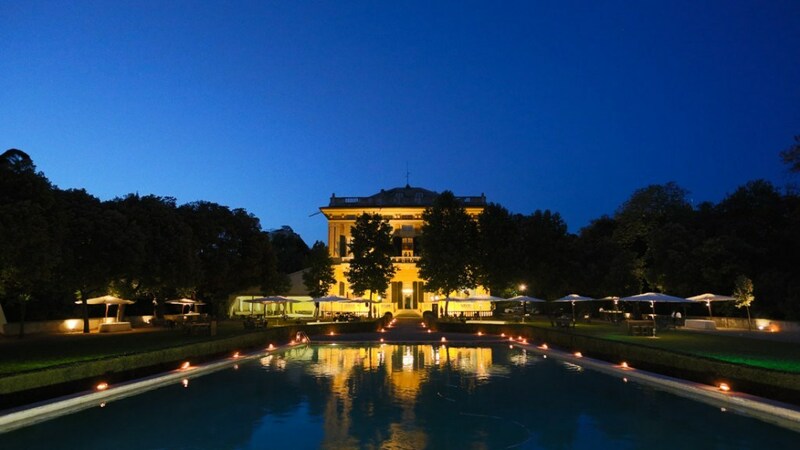 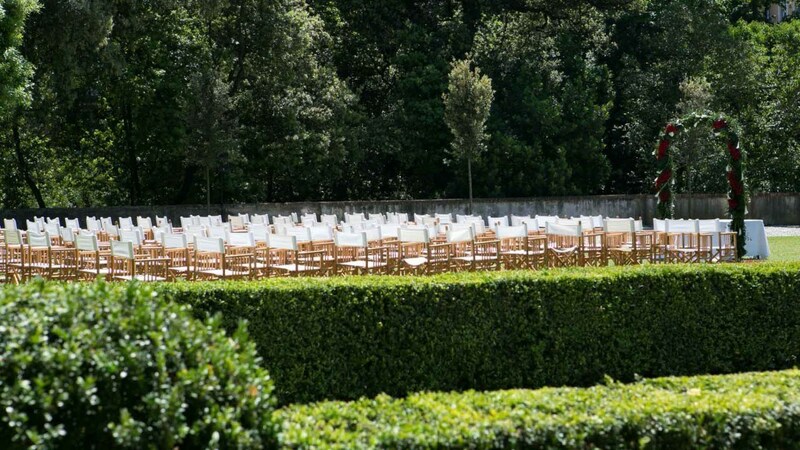 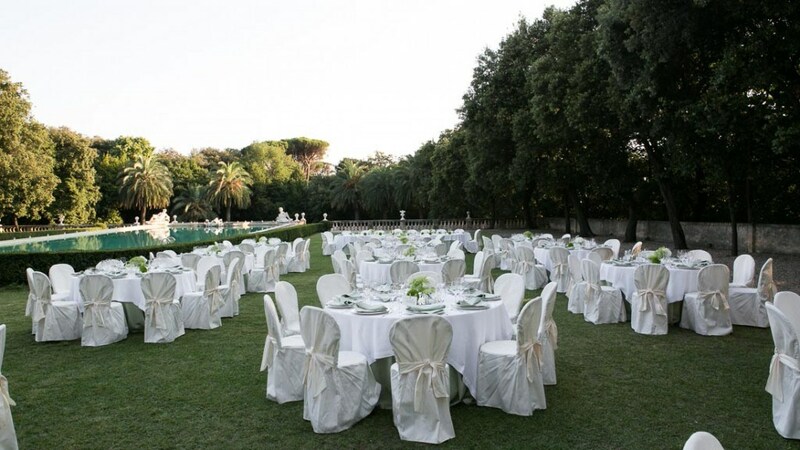 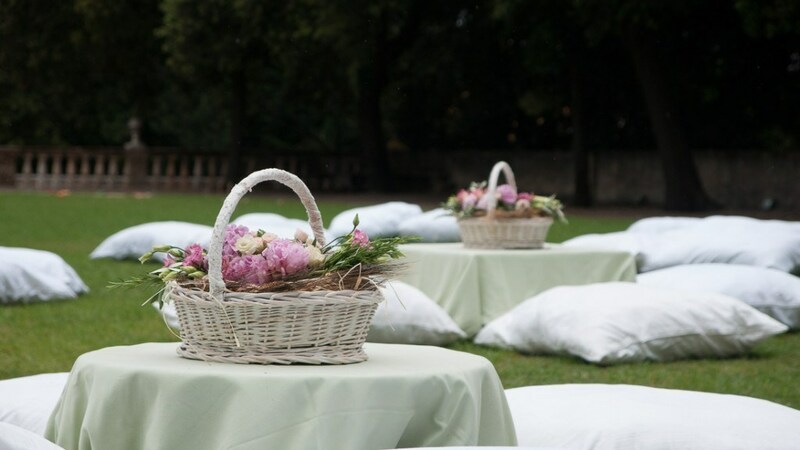 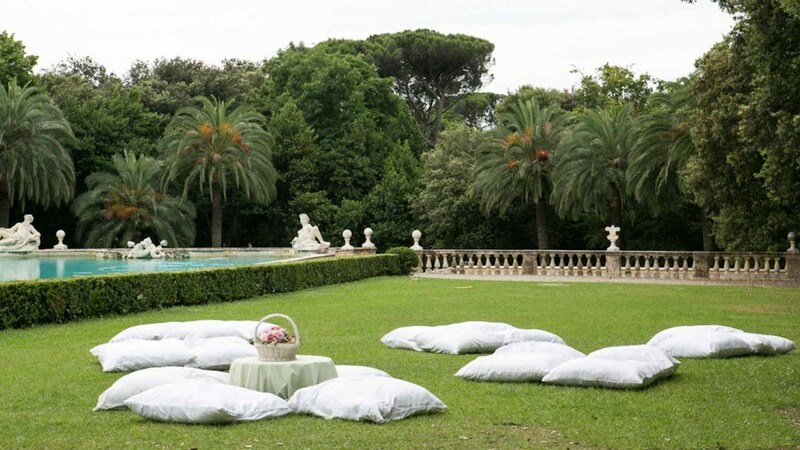 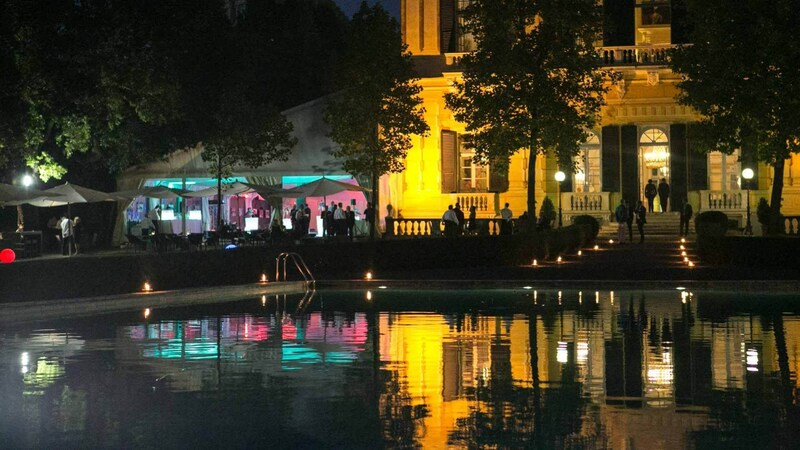 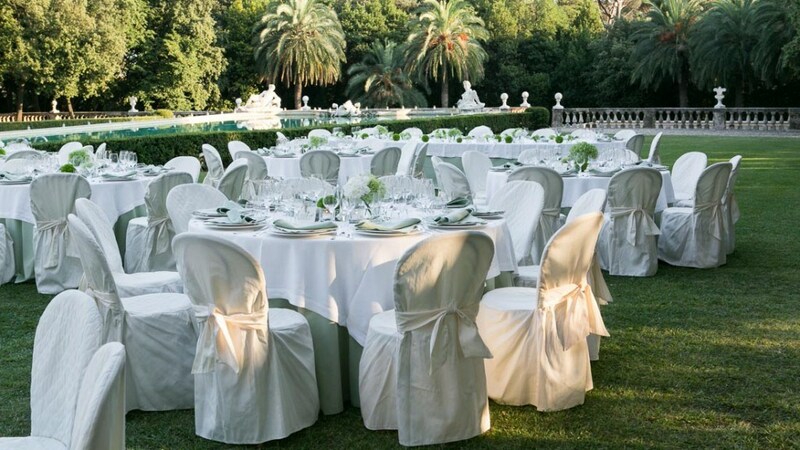 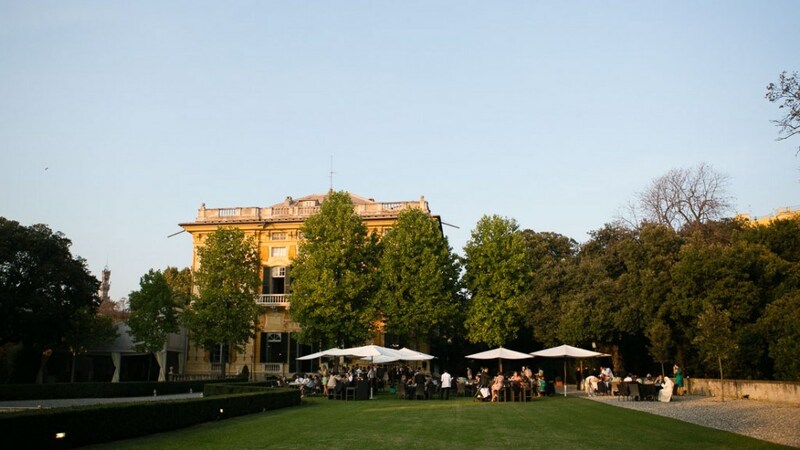 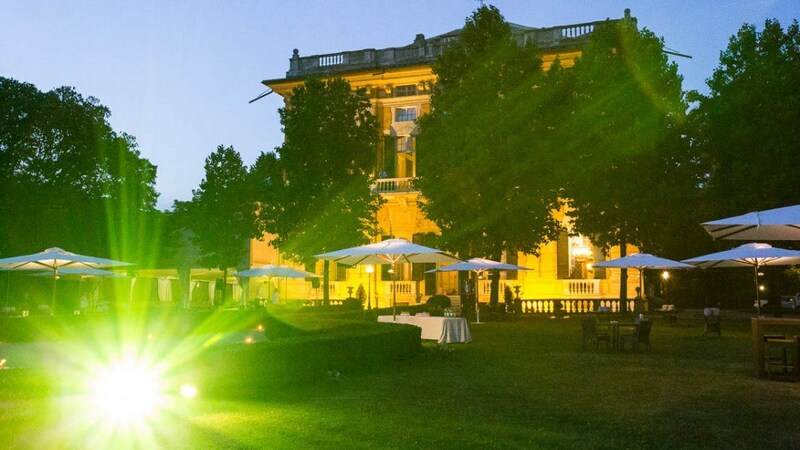 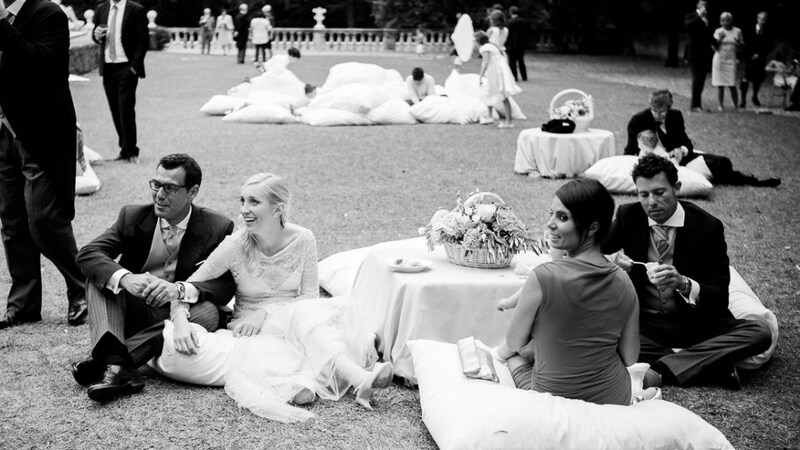 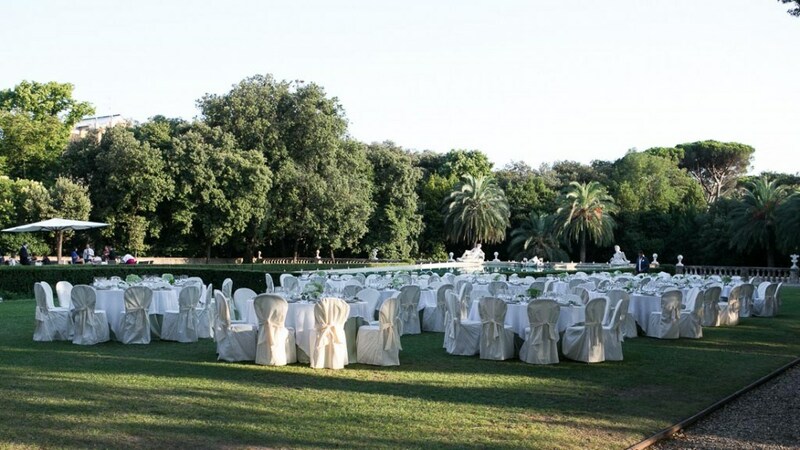 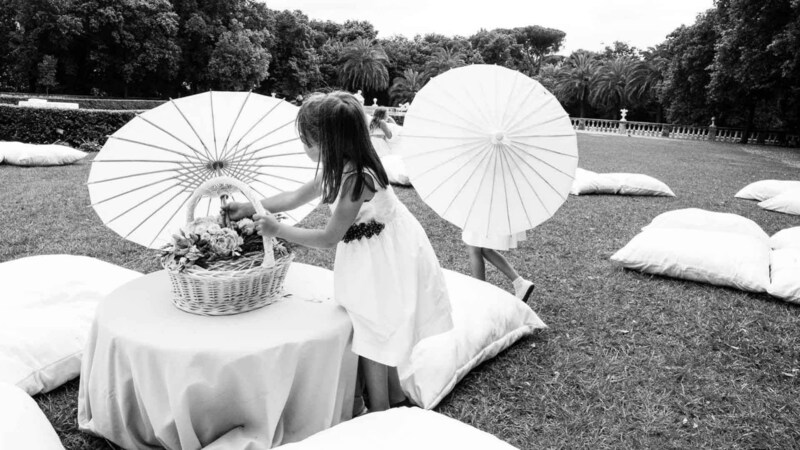 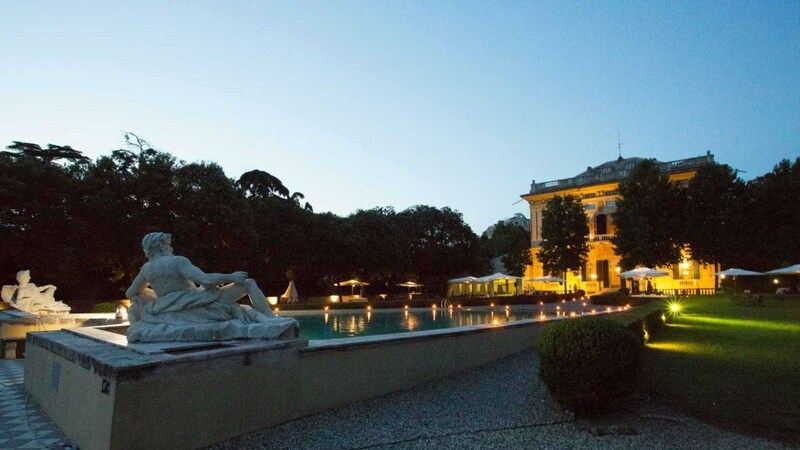 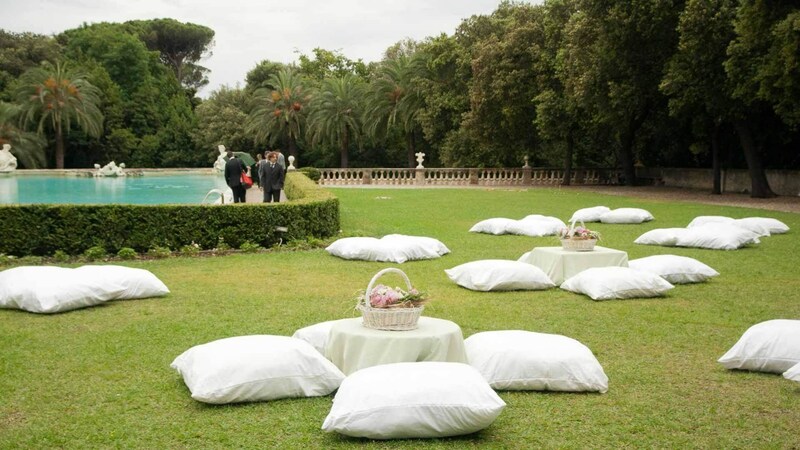 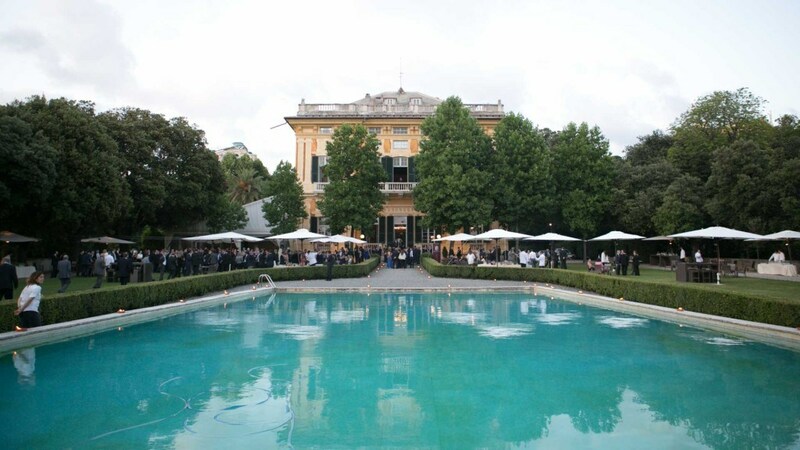 The hustle of the city is only a memory whilst in the garden of Villa Lo Zerbino, the perfect location to host a cocktail party or seated dinner for up to 1500 guests and 130 parking slots. 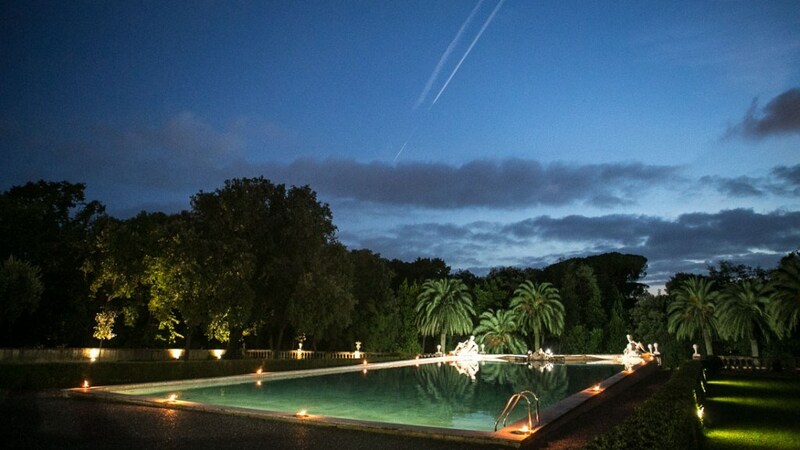 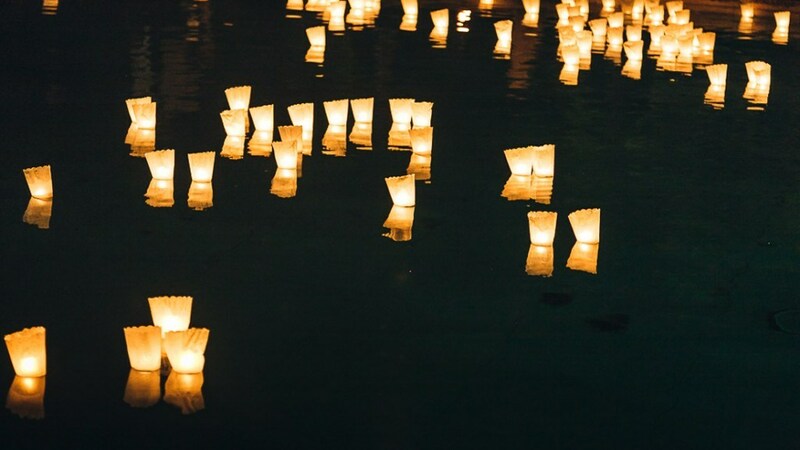 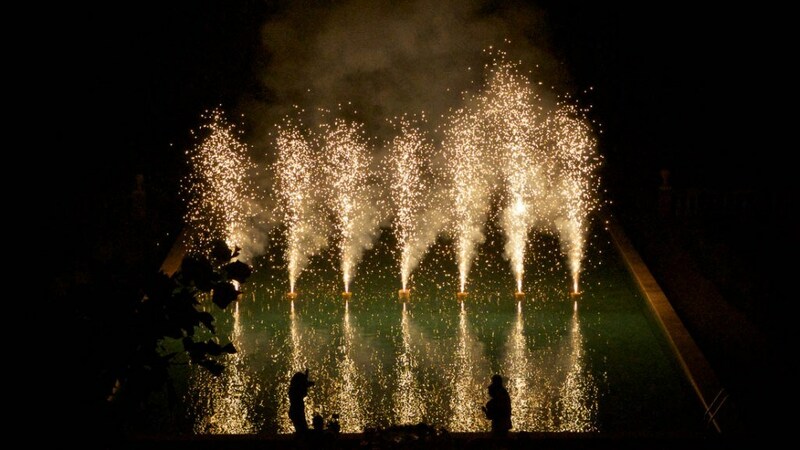 In daylight the Villa is reflected in the central pool of the park, while at night it is the latter to stand out: with the addition of light play, choreographed water features or fireworks, the surroundings are even more sensational. 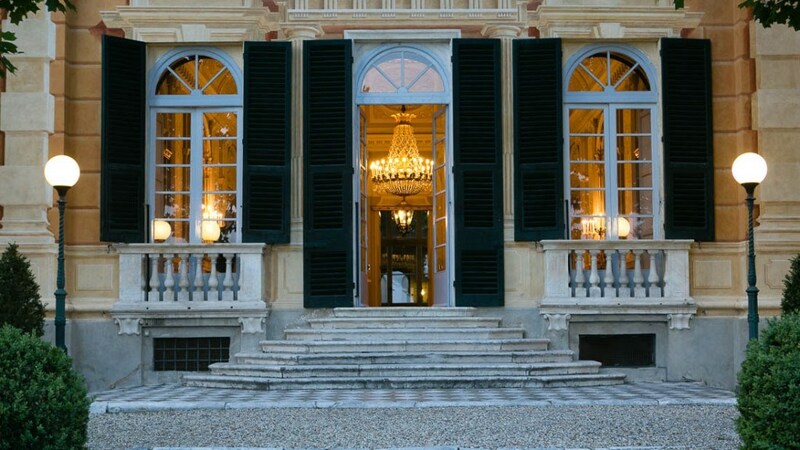 Throughout the centuries this ancient dwelling belonged to some of the most prominent Genoese aristocrat families. 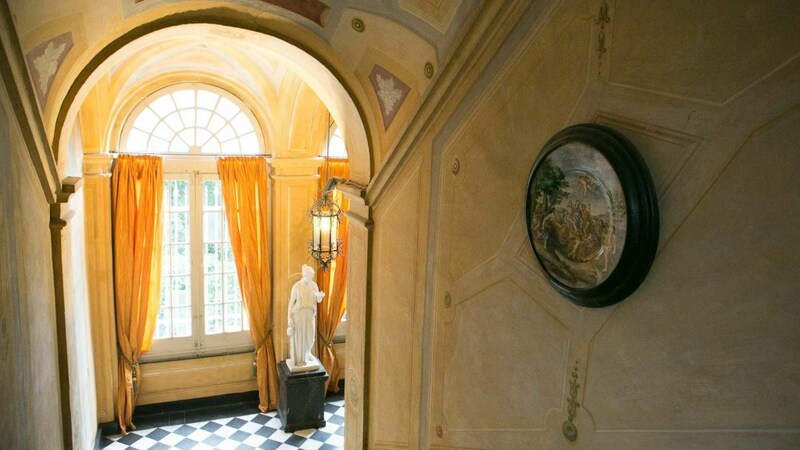 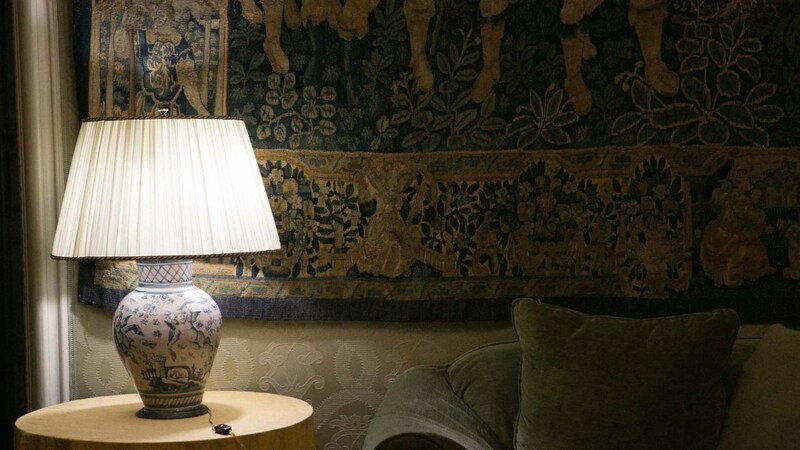 The historic villa boasts many superbly preserved frescos and neoclassic decorations from the 17th century: 10 elegant and luxuriously painted halls by a variety of esteemed artist such as Domenico Piola are distributed among two floors. 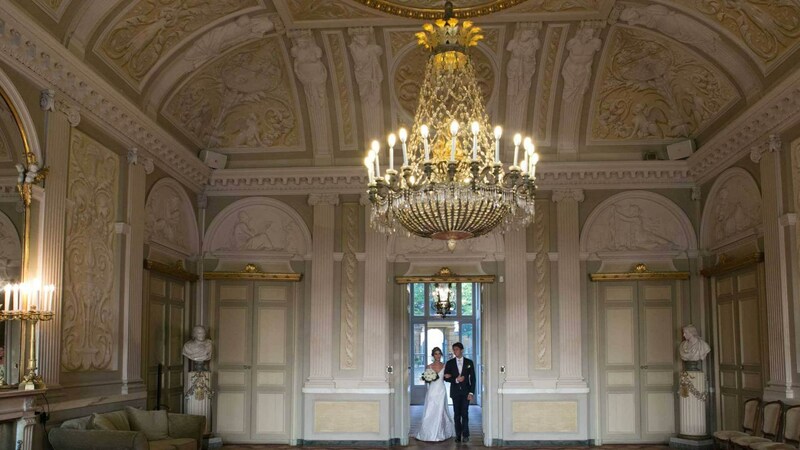 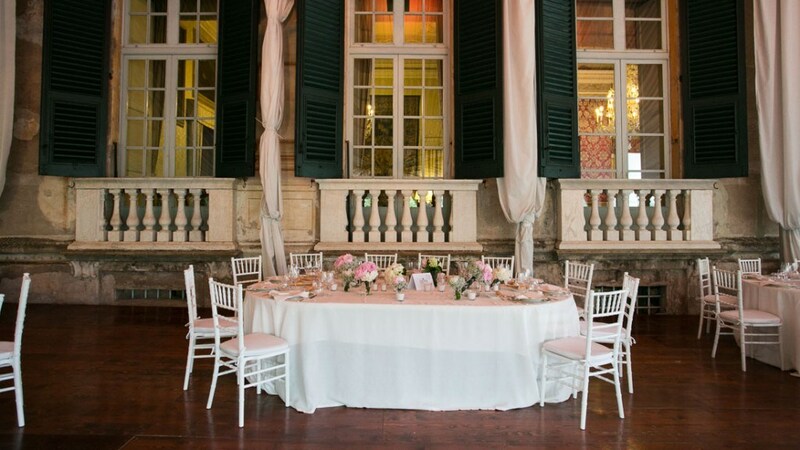 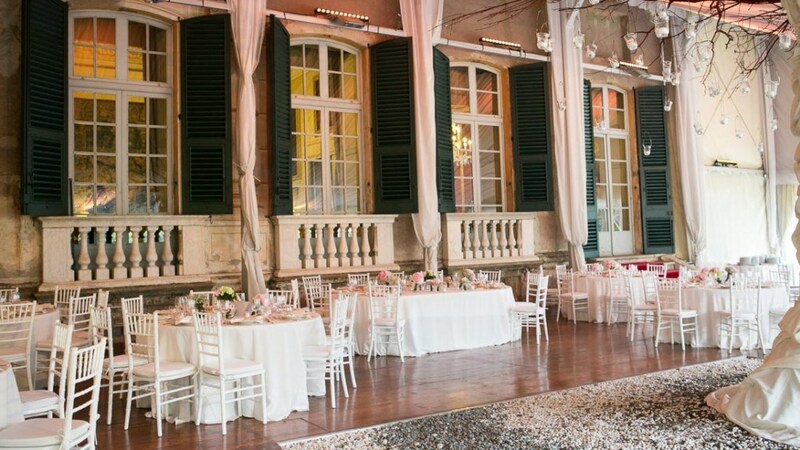 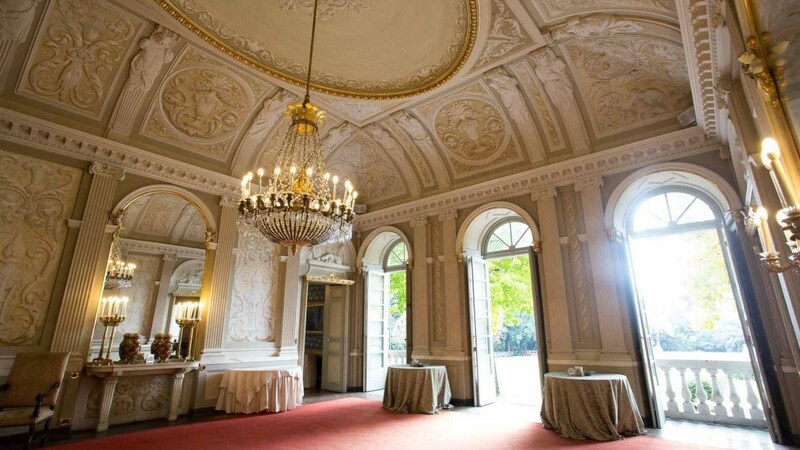 The ‘piano nobile’ (noble floor) hosts up to 260 seated guests, allowing them to admire the city of Genoa from the balcony that runs along the whole façade: about 300 persons can be seated on the ground floor, from which you may access the garden as well as an elegant gazebo adjacent to the villa where 100 more seats for your.